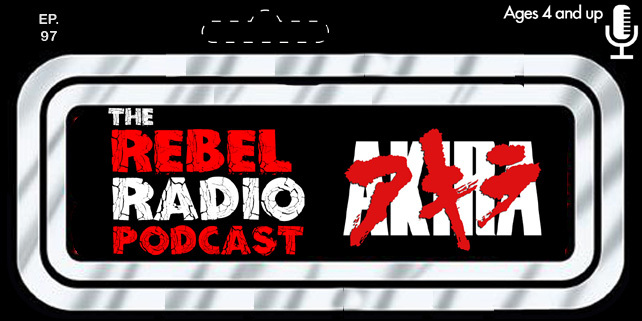 The Rebel Radio Podcast Episode 83 Is Now Playing! 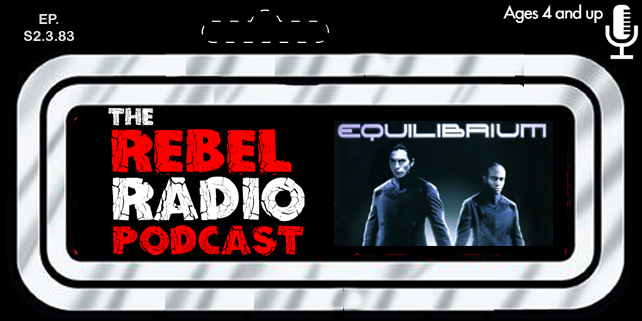 On this week's episode we discuss the 2002 sci-fi cult classic Equilibrium starring Christian Bale and Taye Diggs with direction from Kurt Wimmer. Enter the future where emotion is outlawed and the Tetragrammaton Cleric enforce the laws by cleaning up the outside world by being the best at what they do. Highly trained in the art of gun-kata, the Clerics look to stop the Resistance before one of them begins to realize that emotion is what makes us human and decides to the unthinkable. Mark & Matt look back on this film and tell you why it's one of our favorite films to revisit! We then go all in on the Solo: A Star Wars Story trailer breaking down our thoughts on the new Star Wars film coming this May. We also discuss the Deadpool 2 trailer as well as the Venom trailer which didn't have Venom in it! In Download This we tell you about a show we have both been watching called Altered Carbon which you should check out! All this and we preview our net film we will be covering, Jurassic Park on this episode of The Rebel Raido Podcast! Please leave us a 5-Star review on iTunes! You can now find us on iHeartRadio! We are now on Google Play!